The Deus Ex franchise, has been an all time favorite for many gamers. It has been around since a long time, and has been winning the hearts of many since. 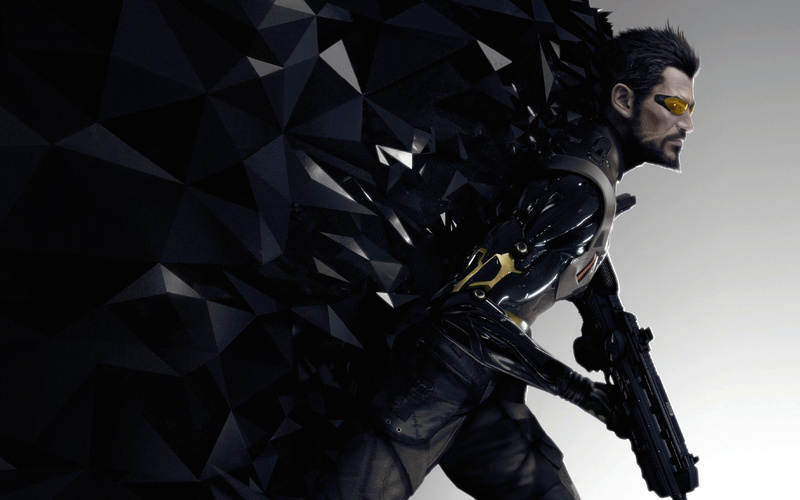 Deus Ex: Mankind divided is the latest installment in the series. It is a sequel to Deus Ex: Human Revolution. Our loved protagonist Adam Jensen,with the iconic shades is back again after 5 years, this time to correct what he thinks was his mistake.However, the PC gamers were not greeted nicely by this game, as it was “too” demanding on DX12 But a patch has been released to improve it and you will be glad to know it has improved the game a lot. Deus Ex DX12 Performance Improved Thanks To Patch. Walking speed is now fixed properly. Talos Rucker no longer spawns twice.